Heritage Homes, LLC was created by owning broker Gloria Fridrich and her husband, Peter. Having relocated to the Union county area themselves and being involved in the building process for a number of their own residences, they decided to start a business where they could offer buyers a new construction service and incorporate it with existing residential sales. 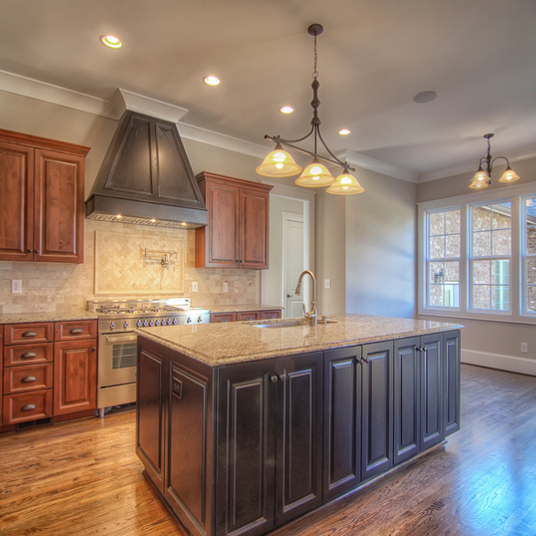 Gloria and Peter bought a few lots and in 2014 contracted and completed their first spec home in Weddington, NC. 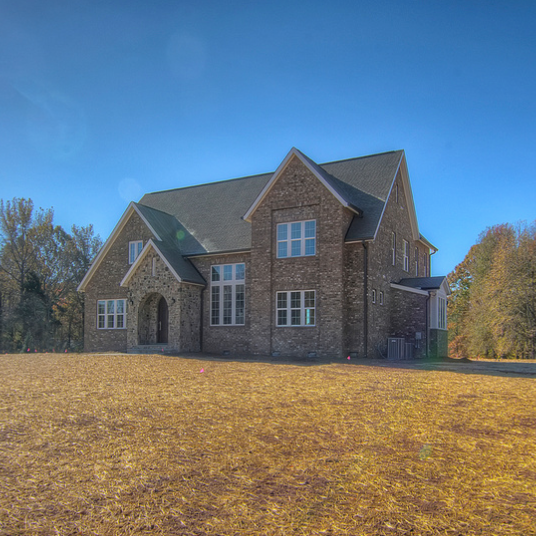 If you are looking to build a custom home we would love to assist you. We will help you find a building site and assist with the building process if you do not have a builder. We also have experience working with “track builders” and will work with you as your buyer agent when contracting with a neighborhood builder. 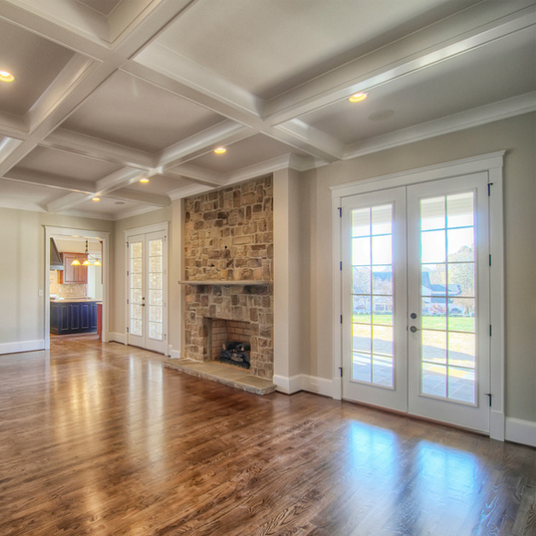 Not looking for new construction? No problem, with extensive knowledge in the residential sales market we will represent you in the sale or purchase of your home. Each client is handled with care and will receive one on one personal attention. You are not handed over to an assistant once you are under contract. We will be with you from contract to close whether you are selling, purchasing or building your home.